My job is to help great people do great work by providing them with the tools and resources to excel in their role. 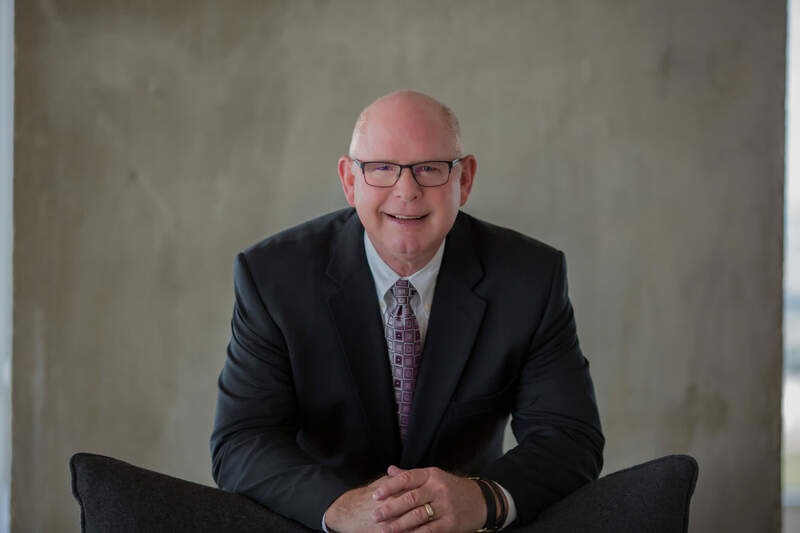 With over 30 years of experience in commercial real estate, Ray ensures a consistent platform for delivering best-in-class services to our clients and team members focusing on business development, human resources, technology, best practices, risk management and compliance. Prior to joining Peloton in 2014, Ray spent 15 years as a Partner and Chief Operating Officer for a national real estate services company growing the portfolio from 750K sf to over 100M sf. Earlier in his career, Ray directed base facility operations as a Captain in the U.S. Air Force and was later employed as a Senior Property Manager with Trammell Crow Company managing such iconic buildings as the 1.2M sf Chase Tower in Downtown Dallas.